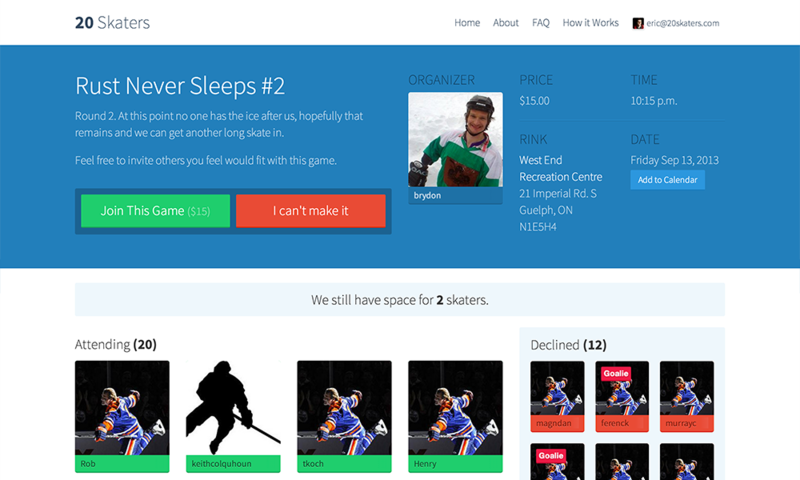 We help pickup hockey organizers run great pickup while saving them time and money. Your subs pay ahead of time to secure their spots so you're not losing money. Players like it because it's easy for them, organizers love it because they don't have to chase down players for payment. Just give us your emails and sort them once, and every game will be a breeze. 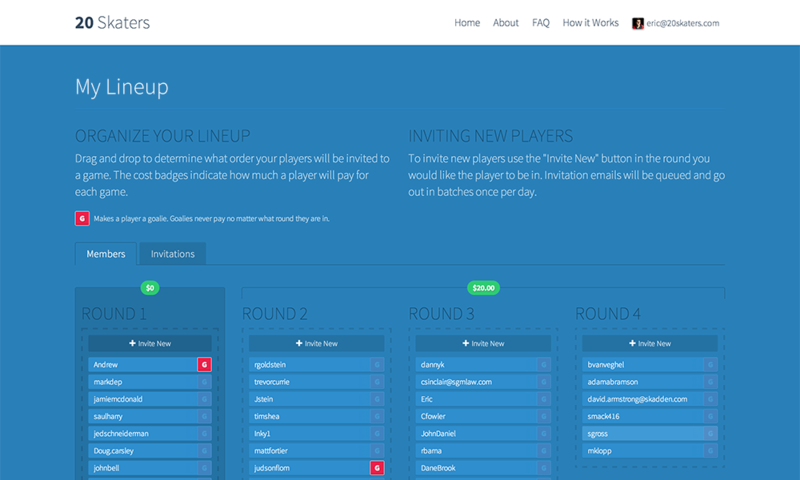 We'll invite your paid players in first each week, and then rounds of subs if the game still needs to be filled. 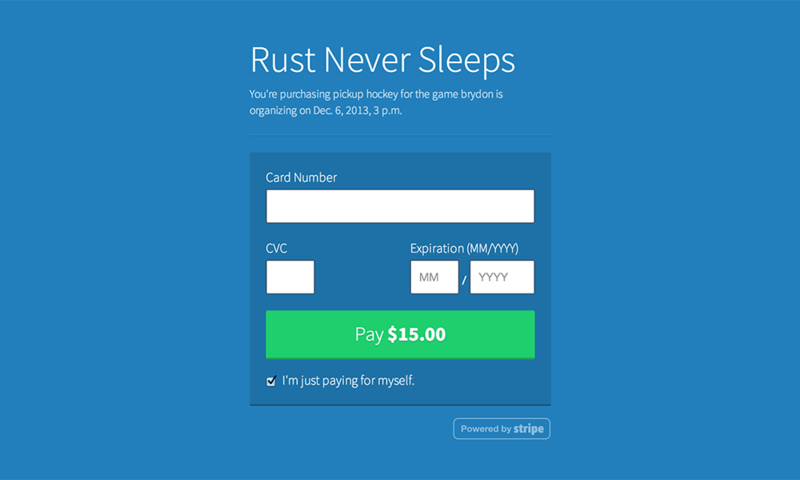 Your paid players will simply be asked to confirm their attendance each week, no charge. Subs will be asked to pay to confirm their spot (you set the price). The money goes directly to you. That sounds great, where do I signup? be in touch to get your game up and running with 20Skaters.